Clients should take 2-4 capsules daily for optimal results. 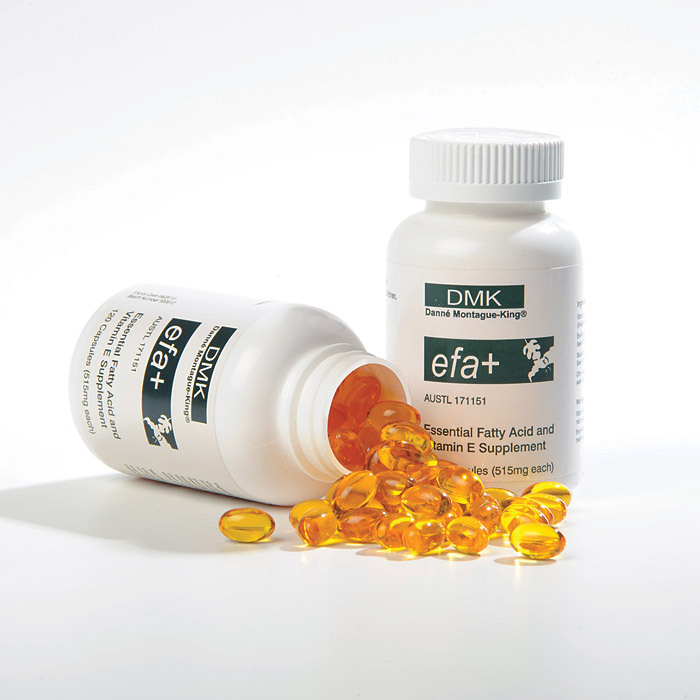 EFA+ can be taken continuously to maintain good, healthy skin and internal functions. The human body needs EFA’s to manufacture and repair cell membranes, enabling cells to retain optimum nutrition and to expel harmful waste products.